Are you searching for any website where you can earn money online through surveys, Simple tasks and rewards? Then you are at the right place.Yes, now I will tell you the website which combines all these features. 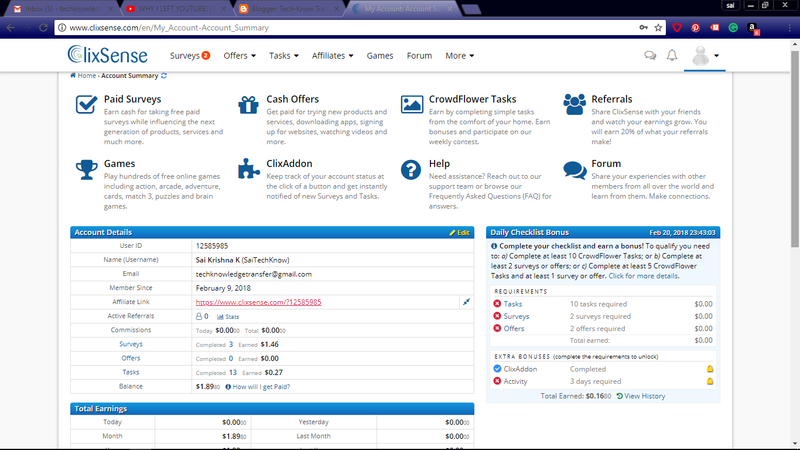 SignUp for ClixSense now itself. ClixSense is an online rewards website where you can earn money online from all over the world.This can be your extra money which you can earn from home itself. ClixSense is Founded in 2007, as a paid-to-click website.Now ClixSense has become an industry leader in providing an easy way for its members to earn extra money from multiple sources. ClixSense has paid out more than $26 million to its members and continues to grow. Starting in 2012, ClixSense began providing quality market research through its multiple market research partners which makes it top-quality providers according to Lucid, a global marketplace for market research sample based in New Orleans, Louisiana. ClickSense not only offers you money for the tasks and surveys you have completed.It also pays you 20% of the money when others earn if you have referred them to ClixSence from your affiliate link. Means if you referred your friend or other and if they sing Up from your link and start earning in Clixsense website. You also receive 20% reward for whatever they earn by completing surveys, simple tasks, and other offers. You can earn unlimited money from referrals. Go to browser and type clixSensee.com.You will be redirected to ClixSense Website. From the above image, you can clearly observe that you need to provide only basic details for Signing up. 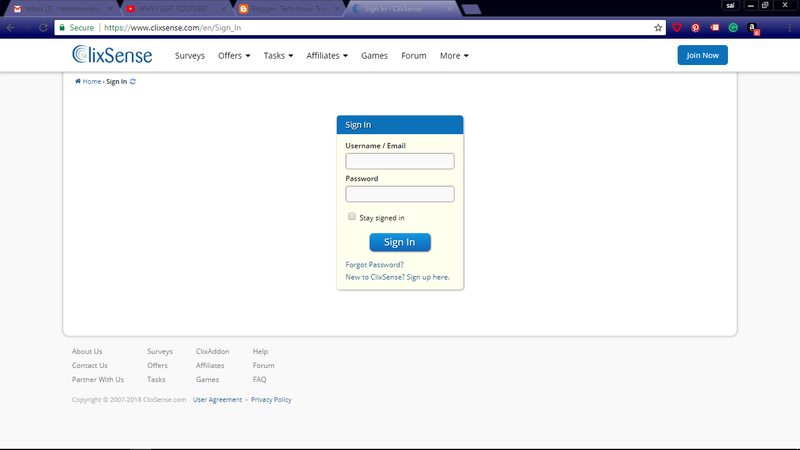 So first enter First Name, Last Name, Email, Password, and username then click on Join Now. Then your account will be created successfully. Once you have successfully created the account on ClixSense website.Then log in to your account using your login credentials. 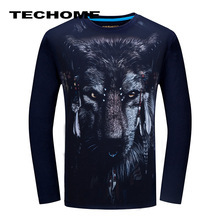 Enter email and password and click on sign in button. 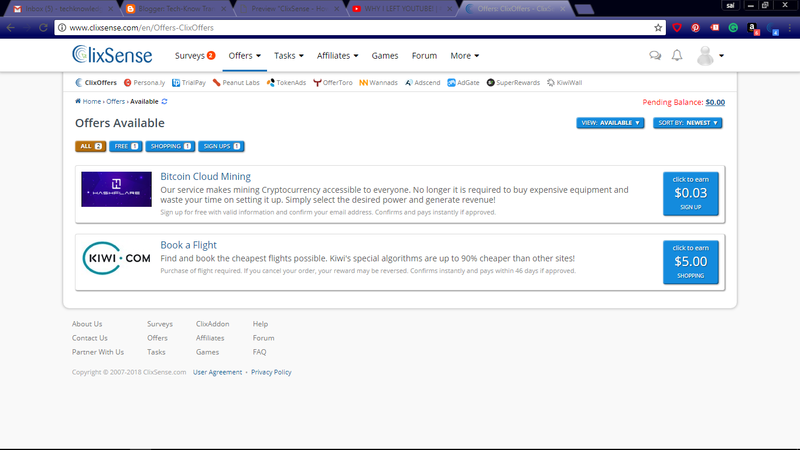 Once you sign to the website you land on account summary page. Here you will get all the information about your account and your earnings. Now if you want to start earning then click on Paid Surveys, Cash offers or Crowd Flower Tasks. 1. If you click on Paid Survey.Then these screen arrears. 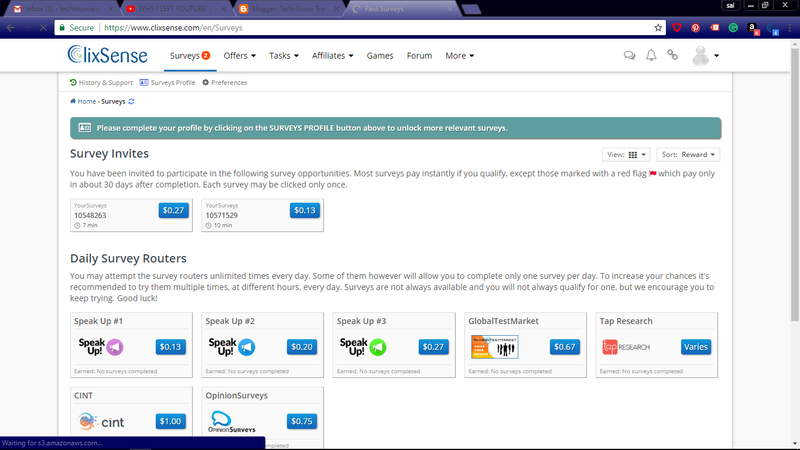 See in the above image, I have two survey invites.I can complete those surveys and get paid.I can also participate in Daily survey Routers and get paid. 2. If you click on Crowd Flower Tasks. Then this screen will appear. 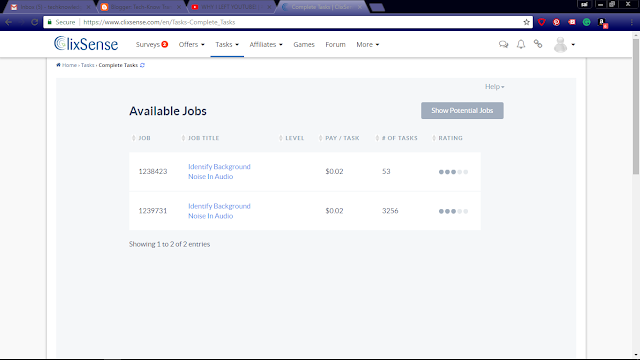 In the above image, you can see the tasks.You can complete those tasks and get paid.These tasks will take about 10 seconds time. Tasks section is having many different tasks also not only this task. After you click on Cash Offers it will show all the available offers on that day. So if you complete that specific offer then you get paid. 4. If you click on Referrals.Below screen appears. 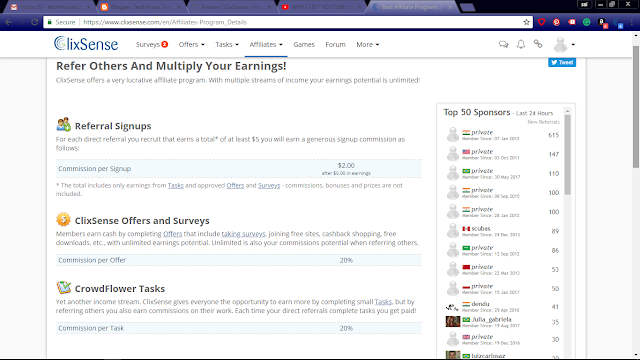 You can also earn money through referrals.Yes, You refer someone and if he/her complete surveys/Tasks and earn money. You also get the commission of 20% of whatever amount they earn.